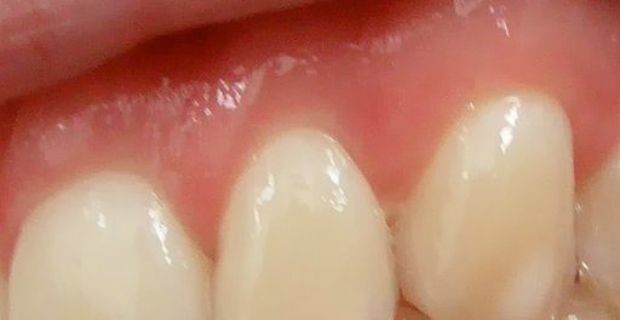 What are white stains on teeth? White spots are not really nice to look at and would probably make you feel self-conscious when you smile. They are caused by a number of factors such as excessive fluoride or the start of a tooth decay. In this article, we explore the explanations why white streaks appear on the teeth and what can be done about them. 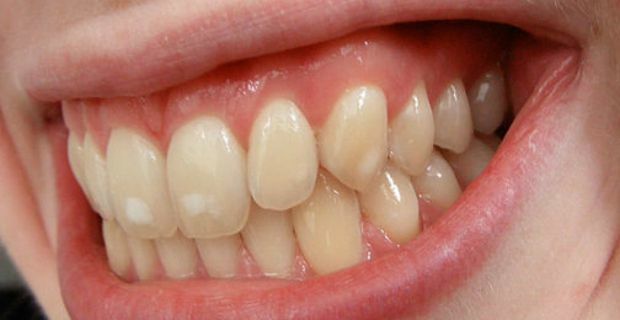 The appearance of white spots on your teeth can quickly erode your confidence and will make you self-conscious. Although it is not a very serious concern, if untreated, it might have negative consequences. Hence, it is recommended to seek professional help if you notice these spots on your teeth or that of your children. These white spots or streaks that you see on your teeth might or might not be a cause for alarm. They are usually caused by the loss of enamel or the condition called hypocalcification. It can signal the beginning of a tooth decay. Thus, it is important to see your dentist to pinpoint the reason behind the appearance of these spots. Consumption of high acid foods. Sweets, candies, carbonated drinks and food with high acidic contents can remove the enamel on your teeth. Excessive flouride. If you are taking fluoride supplements or your water has excessive flouride content, then white spots might develop on your teeth. Use of whitening strips. Whitening strips are popular in getting your teeth whiter. Unfortunately, they also contain acid that removes the enamel and other minerals on your teeth. Pay attention not to use them often and you should not leave them on your teeth longer than the recommended time. Poor oral hygiene. It is very important to brush your teeth and floss properly. If you don't, then bacteria will form turning into plaque which will eventually turn into white spots and tooth decay. The dentist will find out the reasons for the appearance of white spots on your teeth. Amongst the treatment methods that dentists use to remove these spots include: micro-abrasion, capping (using a filling on tiny holes) and bleaching. Brushing and flossing properly, will also, over time, make the spots fade away.